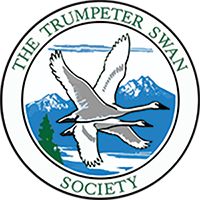 The Trumpeter Swan Society office is located in Plymouth, Minnesota, U.S.A., co-housed with the offices of Three Rivers Park District. Our Administrative Assistant, Rebecca Conser, works there. You can contact us directly by phone or email. Or you can submit questions, suggestions or general feedback in the space below. We appreciate your thoughts and questions and we will respond to you as soon as possible. Please include your location in your email or below as answers to questions are often location-dependent. Your location. Answers to questions are often location-dependent. 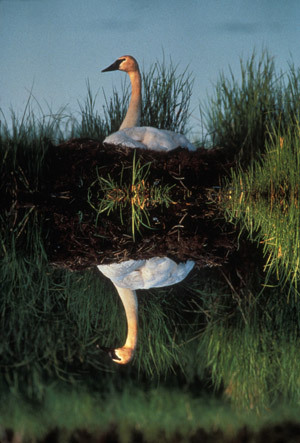 If you are reporting a swan and/or also want to send photos, please use our Trumpeter Watch Report a Swan online form. You can also email us and attach photos as well if you have a general swan question.